Toronto Academy of Acting for Film and Television established since 1998 is recognized as a private career college registered with the Ministry of Training of Colleges and Universities under the "Private Career Colleges Act 2005" offering vocational programs. It is the only film school and acting school that has access to all film and television projects across Canada, making it one of the best film acting schools in Canada. Students will finish the program with three edited scenes for their professional demo reel, which is a key marketing tool. One month concentrated program to the introduction of film acting. Time sensitive to people who have a limited schedule, busy life or those that are seeking an additional career path and a second income. Four month full time condensed training scheduling 25 hours each week, for a total of 500 hours. 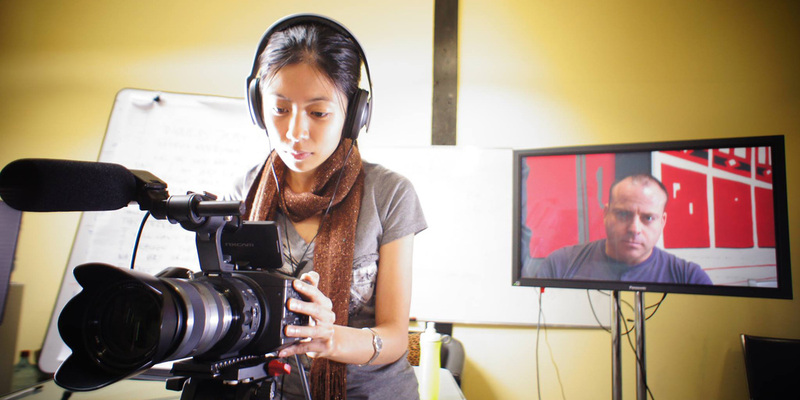 Students will be graduated with a Demo Reel, containing 14 edited assignments, including music video, TV commercial, documentary film and short narrative film. Four cameras in the system and a four channel full HD mobile video studio places the program ahead of other similar schools in North America.